Leafy vegetables (Crop Group 4) involve both leafy greens (such as spinach) and petioles (celery) for fresh market and processing. Asterisks indicate representative crops for the Group. Dandelion. Produced in LRGV for roadside and commercial sales. Rosettes of cultivated types may spread 18 to 24 inches. Hand harvested after two to three months and tied in bunches. Used as a potherb and in salads; dried roots (Taraxacum) for medicinal purposes. Several foliar insects and pathogens, including powdery mildew. Endive and chicory. Cool-season annual with loose heads. Endive has oblong fringed leaves. Curly types are chicory. Broad flat leave types are escarole. Grown similar to spinach, typically in small plantings for roadside or local market sales for local use in salads or by herbalists. Native to Mediterranean. Some foliar insect feeders. Disease pests include anthracnose, mosaic, cotton root rot, rust, leaf and limb rot. Lettuce*. Most popular of all leafy vegetables. About 350 acreas of all types; head lettuce (iceberg) in LRGV and High Plains; some leaf or Romaine, greenleaf, redleaf and other novelty types in the Winter Garden. Quality and appearance are of paramount importance. Insect pests include aphids, leaf miners, and mites. Weeds include winter annuals. Diseases include Botrytis, damping off, downy mildew, mosaic virus complex, and soft rot. Parsley – fresh. A cold hardy biennial harvested in the first season after planting. Grown in LRGV area for fresh market sales. Pests similar to those of radishes and turnips. Dried parsley is included with Herbs (Group 19). Spinach*. Texas ranks second in U.S. production. Once grown on 40,000 acres, now 3,000 to 7,000 acres in WG area. Planted September to November for multiple harvests from November to April. In the Winter Garden area; 70% is smooth-leaf varieties for processing. In LRGV and High Plains, 20% is savoy or crinkled leaf varieties. Some disease resistance from breeding programs in Arkansas and seed companies. Pests impose severe losses in yield and quality. Quality is extremely important since worms and aphids are not allowed in canned product and harvested crop must be free of weedy plant parts. Weeds include pigweed, purslane, annual grasses, winter annual broadleaves, sow thistle, and mallow. Insect pests include beet and fall armyworms, wireworms, white grubs, crown maggot, cabbage looper, mites, aphids, fire ants (which destroy seed at plantings), and cucumber beetle. Diseases include white rust, downy mildew, Alternaria leaf spot, damping off, anthracnose, curly top, beet western yellow viruses, and Fusarium decline. An awesome crop profile “tells all” on spinach pests and protection. Celery*. Grown in LRGV for fresh market sales. Rigid, compact, straight stalks with high luster are desired. Insect pests include aphids, leaf miners, and mites. Weeds include nutsedge and annual weeds. Diseases include bacterial blight, leaf spot, early and late blight, damping off, Rhizoctonia, and Sclerotinia. Cilantro. Cilantro is included in the Herbs section (Crop Group 19) with coriander. petioles. Green types make up 78% of the production; 22% is red types. 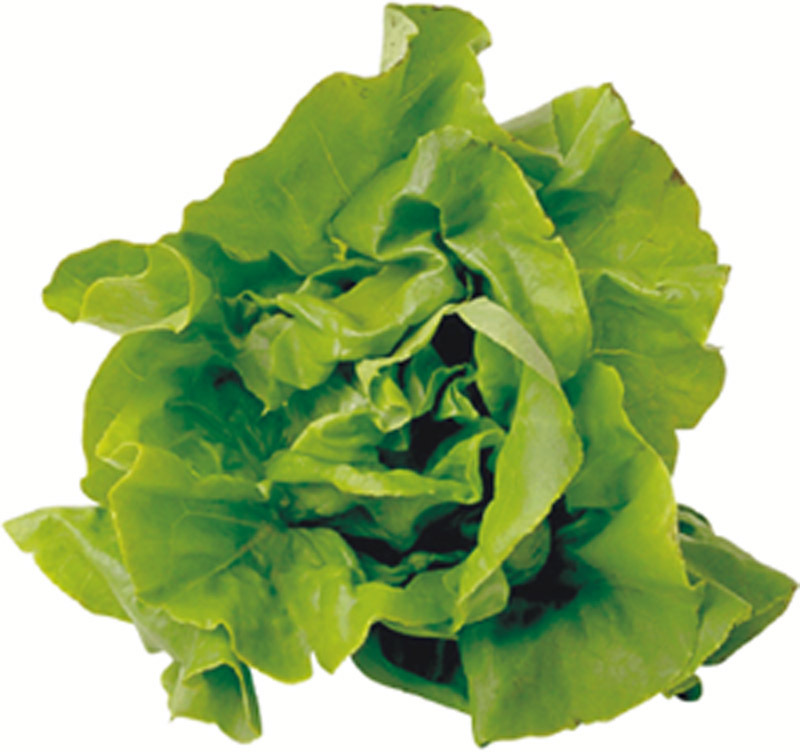 Pests similar to those in beet and other greens crops.